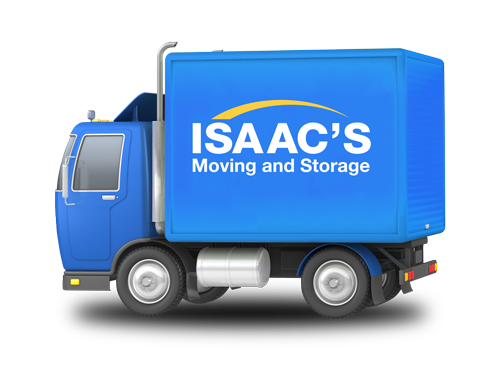 Isaac’s Moving and Storage has been moving people around cities in the United States for over 25 years. Whether you are moving down the street or to another state across the country, we can take care of your needs. We understand that moving to a new home can be stressful and we want to help you. 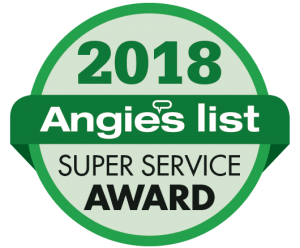 Our experience and dedication to providing quality customer service for residential clients has made us one of the most trusted names in the residential moving industry. With offices in Boston, Philadelphia, Houston, and San Diego, Isaac’s Moving and Storage is your solution for a successful move at a fair price.